The former World No. 1 and the Spanish teenager will join forces. 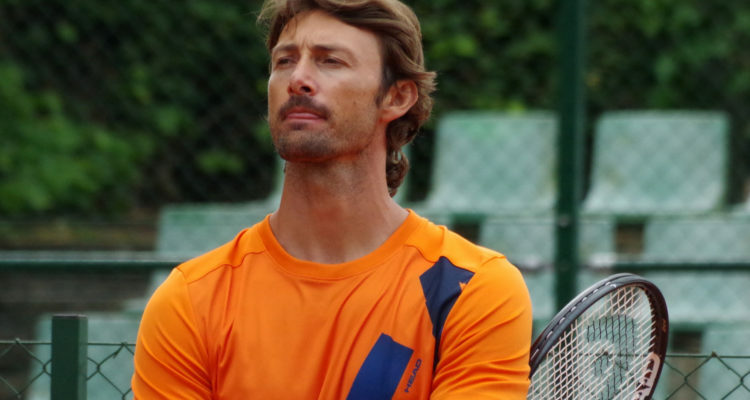 “Juan Carlos Ferrero will take over the bright future of Carlos Alcaraz and will run his career, but the 15-year-old tennis player will continue working with his current team, Kiko Navarro and Alex Sánchez (fitness coach).” This was announced by the Equelite Tennis Academy in Villena. Alcaraz will combine the training with Juan Carlos Ferrero both in Real Sociedad Club de Campo, where he grew up as a tennis player, as well as at Juan Carlos Ferrero-Equelite Tennis Academy, where Juan Carlos lives and several players have developed their career. In this way, Alcaraz will be able to keep growing without being far away from home. Alcaraz is the current European under-16 and Spanish champion in young players category. By the age of 14, Alcaraz claimed his first ATP-ranking points after reaching the quarterfinals of the $15,000 ITF Pro Circuit in Murcia in February. Alcaraz beat two-time ATP Challenger winner Federico Gaio of Italy as well as 19-year-old Russia Nikita Tatyanin before falling to Spanish veteran Sergio Guiterrez-Ferrol in the stage of the final eight. Last year, he led the team of the Murcia Region, winning the Spanish Children’s championship by Regions, held in Equelite, where Juan Carlos Ferrero could witness a promising player. Since then, the teenager has trained several times in the academy. Ferrero has decided to give preference of this coaching work with Carlos, rather than with other players. This entry was posted in ITF World Tennis Tour, ITF World Tennis Tour News and tagged Carlos Alcaraz, Juan Carlos Ferrero.